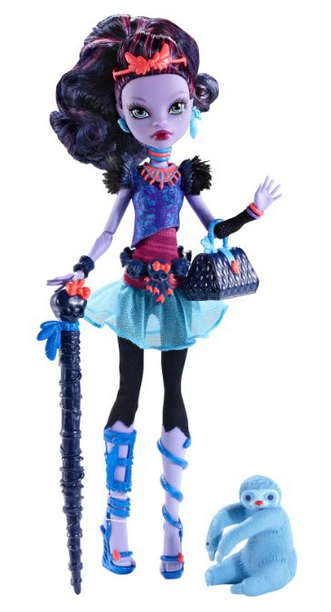 Monster High Jane Boolittle Doll Only $9.28 + FREE Super Saver Shipping! You are here: Home / Great Deals / Amazon Deals / Monster High Jane Boolittle Doll Only $9.28 + FREE Super Saver Shipping! Have a Monster High fan at home? I have a GREAT gift idea for you! Right now, you can get the Monster High Jane Boolittle Doll for just $9.28 (reg. $22)! And, this ships for FREE with Super Saver Shipping!